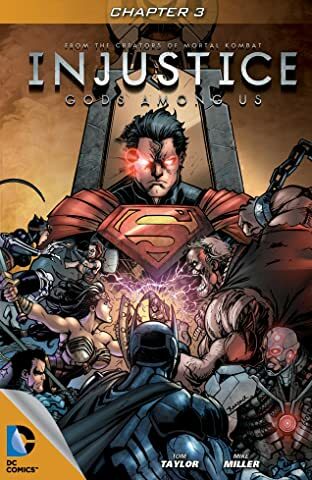 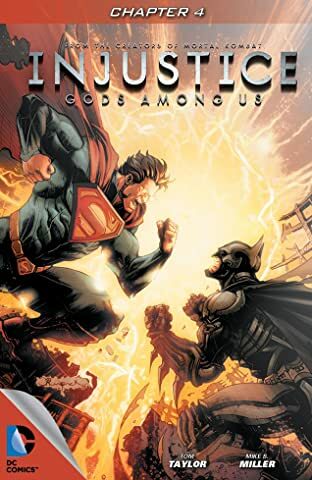 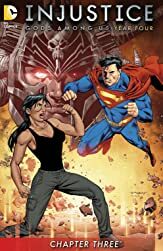 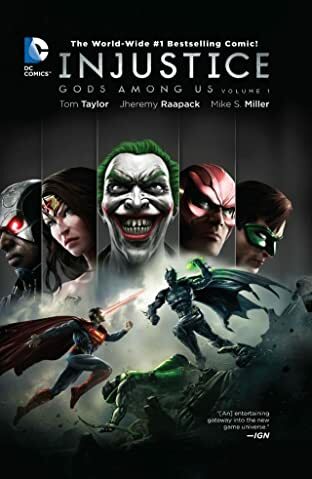 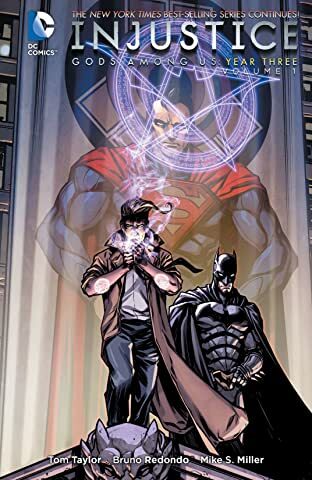 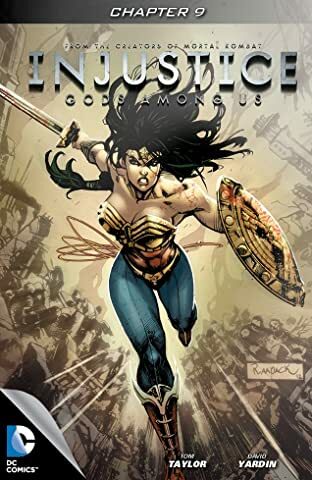 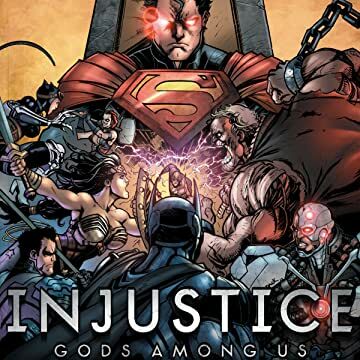 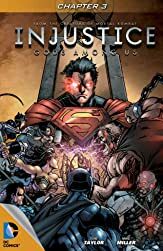 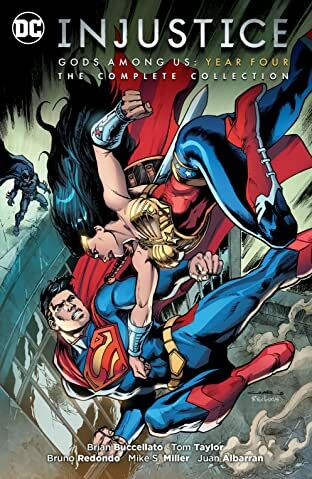 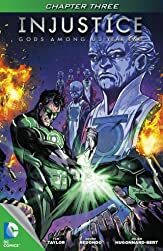 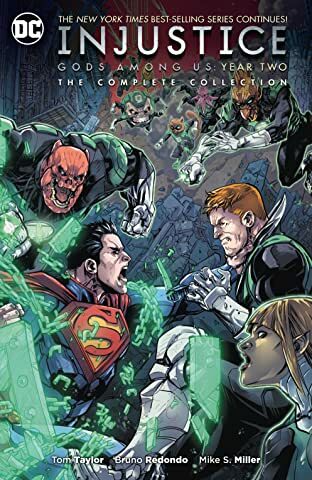 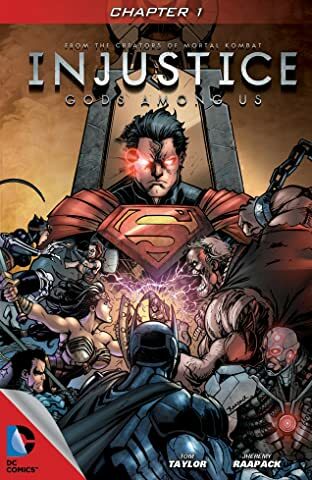 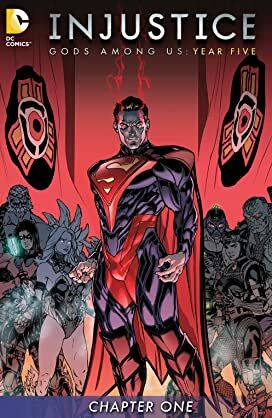 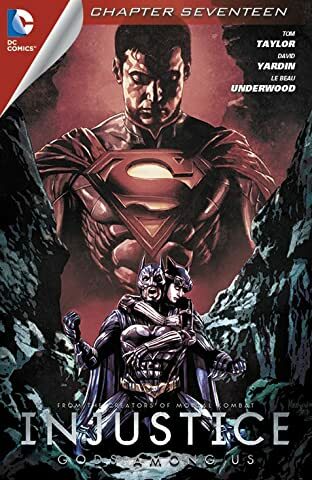 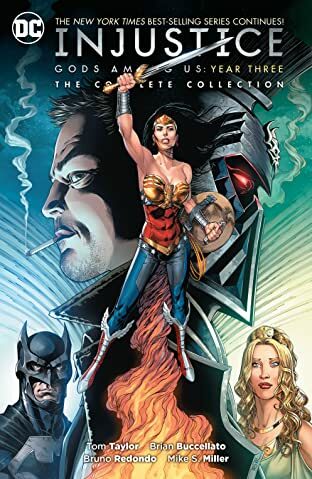 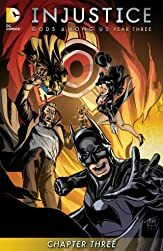 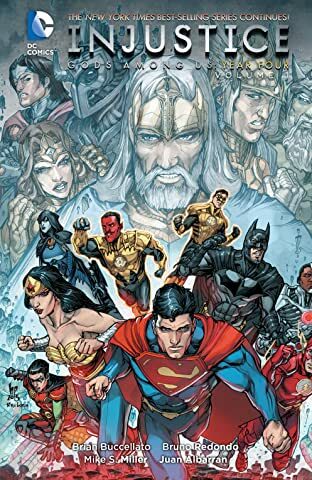 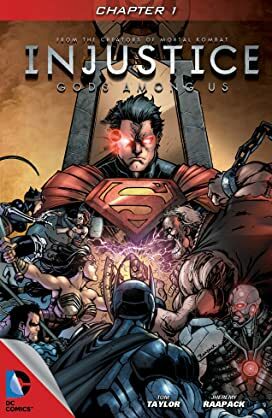 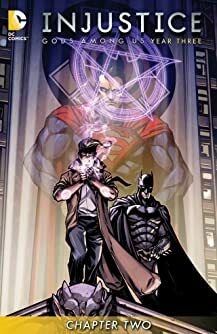 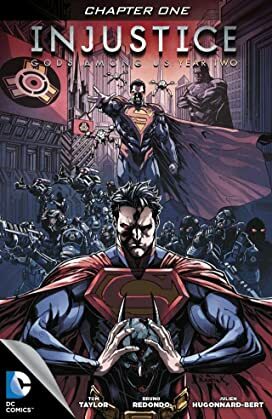 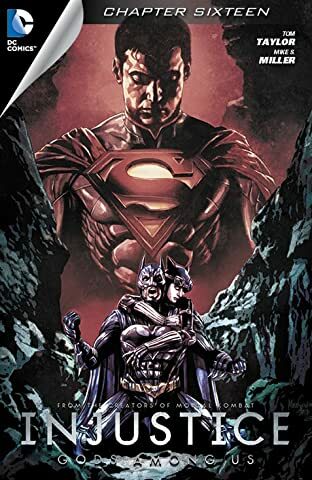 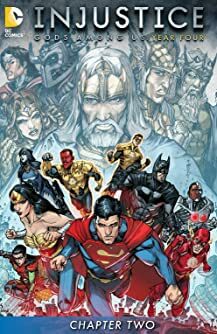 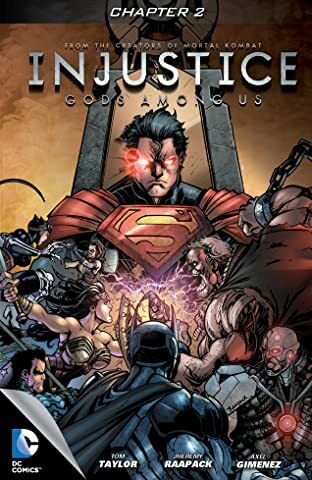 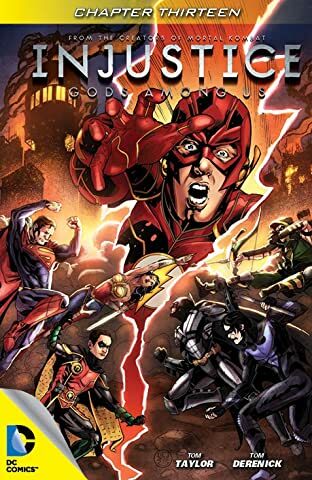 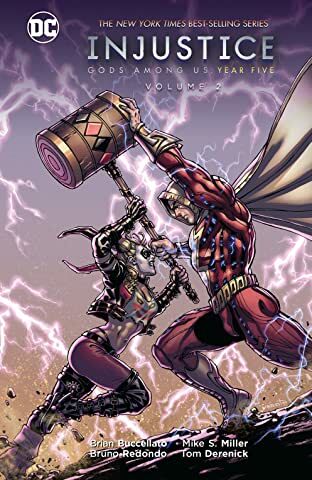 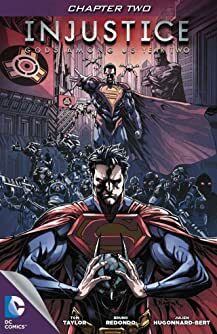 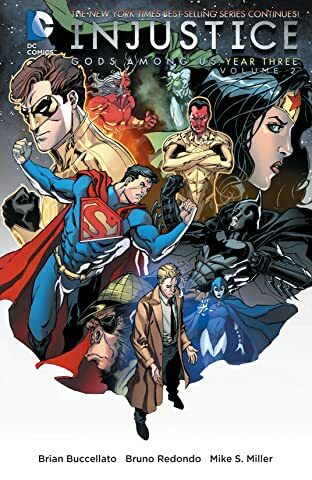 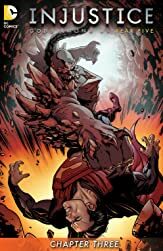 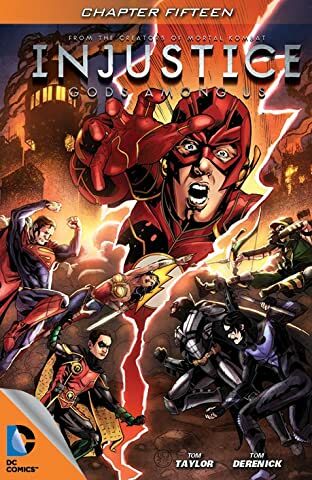 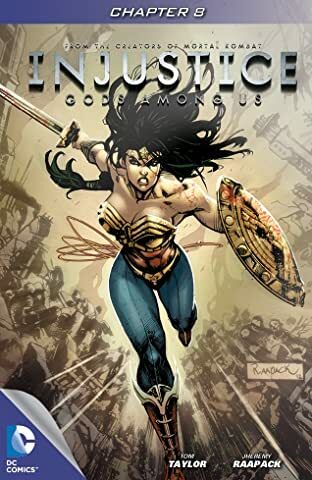 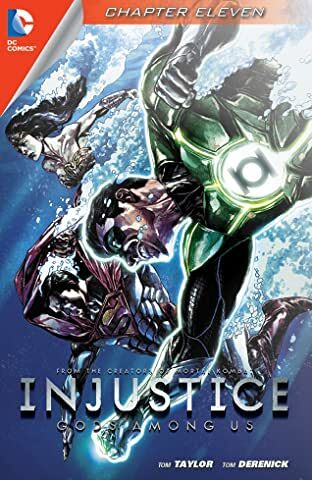 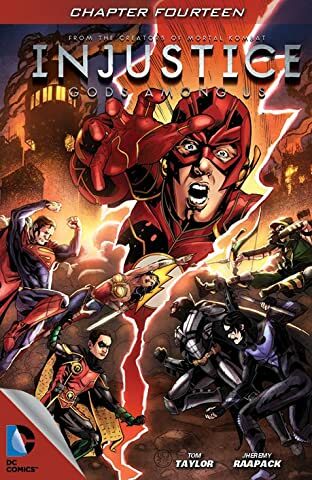 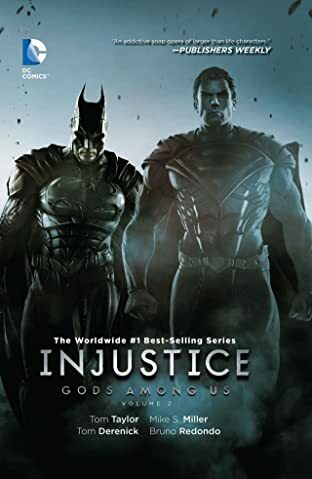 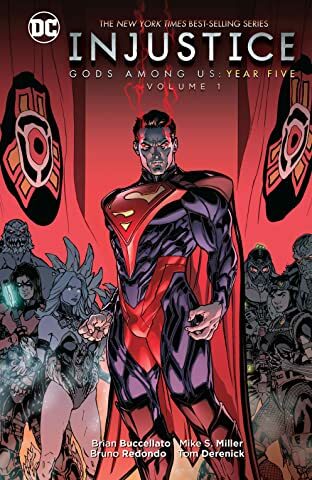 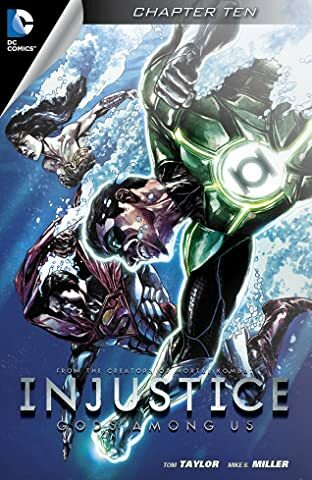 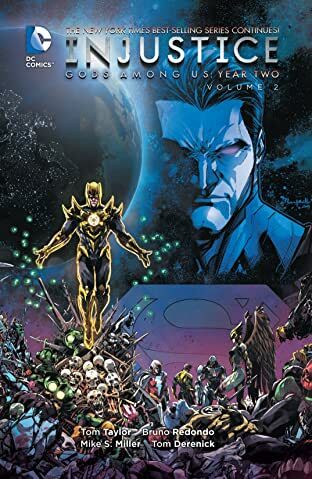 From the makers of Mortal Kombat comes the critically acclaimed prequel comic to the smash hit fighting game Injustice: Gods Among Us! 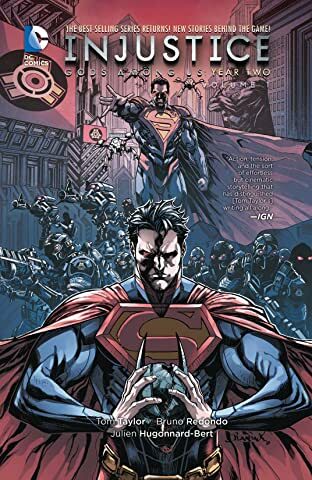 Things in the DC Universe have changed after Superman is tricked into destroying the one thing he loves the most. 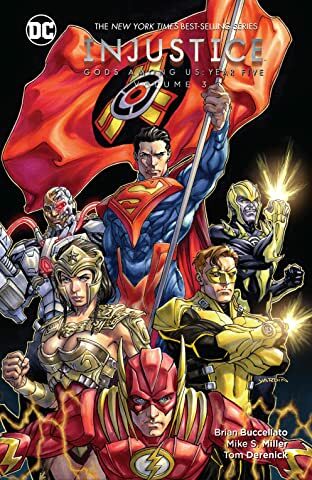 Now unwilling to let crime go unpunished, the heroes of our world must choose if they are with Superman or against him. 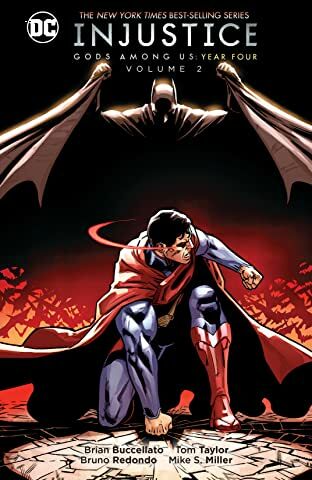 But not every country will submit to his new world order and neither will Superman's greatest threat-Batman!